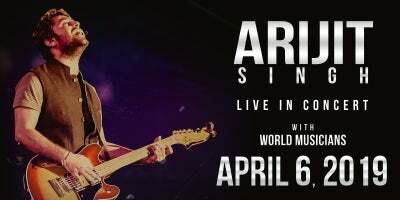 The Arijit Singh Live 2019 Tour is the 1st and biggest ever tour by Arijit Singh or any Indian artist from India ever. The tour starts on April 5th and travels through various cities ending on 5th May. "He is most streamed singer across every music streaming app in India/abroad playing Indian music including JioSaavn Apple Music, Gaana, Hungama, Wynk. etc. from 2014 till today”, said the National promoters. Arijit Singh is the only Musician to win over 50 Major Music Awards in last 5 years which includes Filmfare Award, IIFA Award, Guild Award, GiMA Award, Mirchi Music Award, Screen Award, Zee Cine Award, Stardust Award, Apsara Award and many more. With more than twenty million followers around the world, Arijit Singh appeals to audiences across all generations and global viewers. For more details visit facebook.com/ArijitSingh. 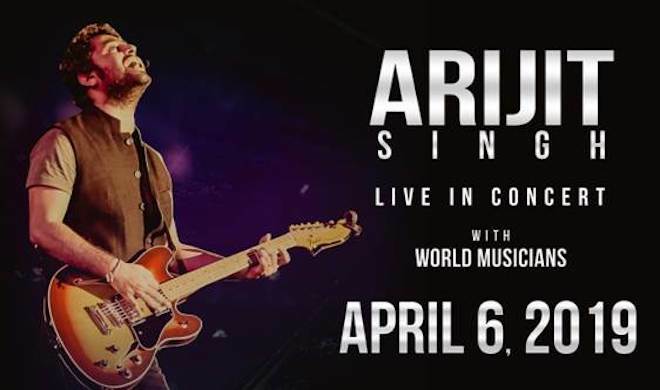 Tickets for Arijit Singh go on sale January 22, 2019 at 8 am.